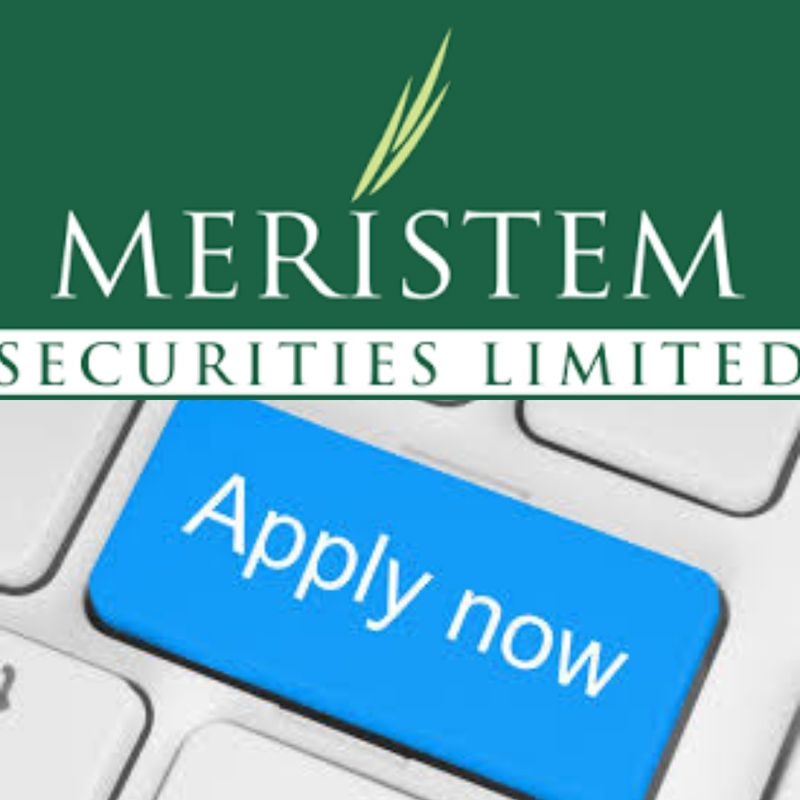 Meristem Securities Limited, a leading capital market conglomerate, launched two new indices- the NSE-Meristem Growth Index and NSE-Meristem Value Index. The firm offers investment-banking, wealth management, stockbroking, registrar and trustees services and the Nigerian Stock Exchange (NSE). The indices have been made available in real-time on the NSE’s website since March 12, 2019. It is designed in response to demand for customized indices to support product development and investment management. The two indices will provide a benchmark for the market to gauge the performance of value stocks and growth stocks listed on the Exchange. The introduction of the NSE-Meristem Growth and NSE-Meristem Value indices is a laudable and innovative effort which is long overdue”. Cheimeka added that “these indices provide products strategists and asset managers the leverage to create investment vehicles that democratize professional asset management for the benefit of investors, while still following the tenets of classic investment philosophies: growth and value. The indices are available for licensing and the investing public is encouraged to take advantage of the benefits they provide”. Mrs Oluwakemi Akinde, Group Head Investment Research of Meristem Securities Limited, said “the indices are benchmarks to track the performance of growth and value stocks that are traded on the floor of the Nigerian Stock Exchange, thereby contributing to the deepening of the equity capital market by providing a leverage for fund managers to build investment products”. “The indices serve as more appropriate benchmarks for fund managers with same investment philosophies, will help in effective performance attribution, and facilitate better manager selection and appraisal, while also providing market data for academics to enrich studies on the performance of growth and value stocks in the Nigerian market. “A multi-factor approach was considered in developing the indices to enhance the index stability and minimize turnover cost”. The NSE-Meristem Growth and Value indices, as with all other NSE indices, will align with the Index committee’s Governance standards. Nigeria To Sign African Free Trade Agreement.